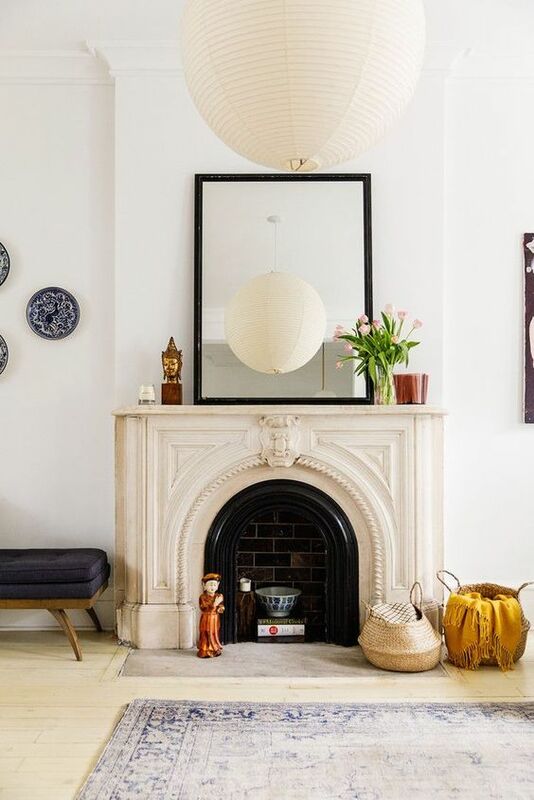 Need mantel decorating ideas for everyday? I’ve gathered a few easy ideas for a stylish and inexpensive way to decorating the mantel space. What to hang over fireplace mantel?